I was really excited to receive this month's Notoriously Morbid Vanishing Cabinet because it was inspired by Game of Thrones! And I was really hoping I would enjoy the shades more this month than I have in the last few months. We received quite a few products this month, so let's see what was included! Shipping - My subscription shipped on the 20th this month, and arrived via USPS 3 days later from West Virginia to California. Product Size - All of the Vanishing Cabinet products are minis. 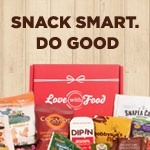 Free Samples - Usually we receive a free sneak peek sample of next's months theme, but this month we received a sample from another company instead. Fates Unfold - "A plum wine shadow is hidden beneath this strong green shift." 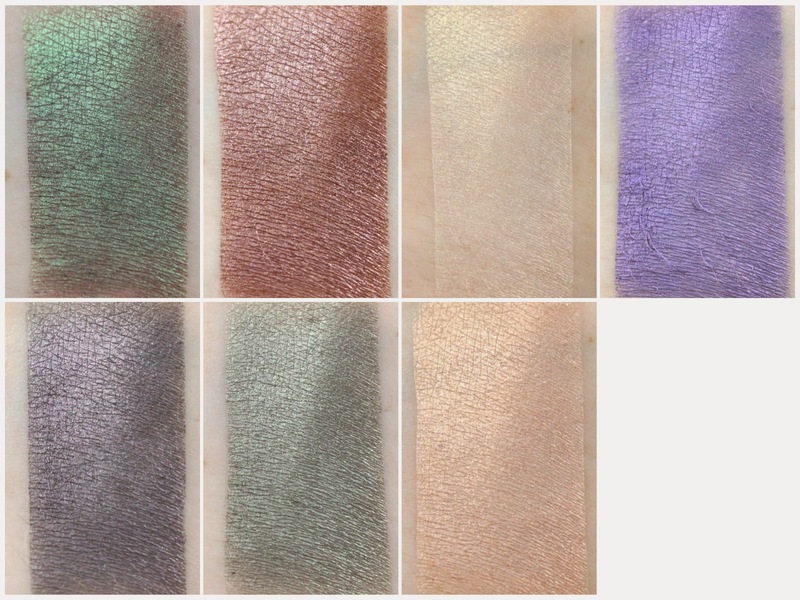 I was so shocked when I swatched this, I love duochrome shadows! And this one is pretty much all green shift, with a hint of kind of a dark brownish red shade underneath. I tried wearing this as a one shadow look over Pixie Epoxy and it was pretty close to looking like a black eye. Proceed with caution, I would recommend only using this as an accent color. 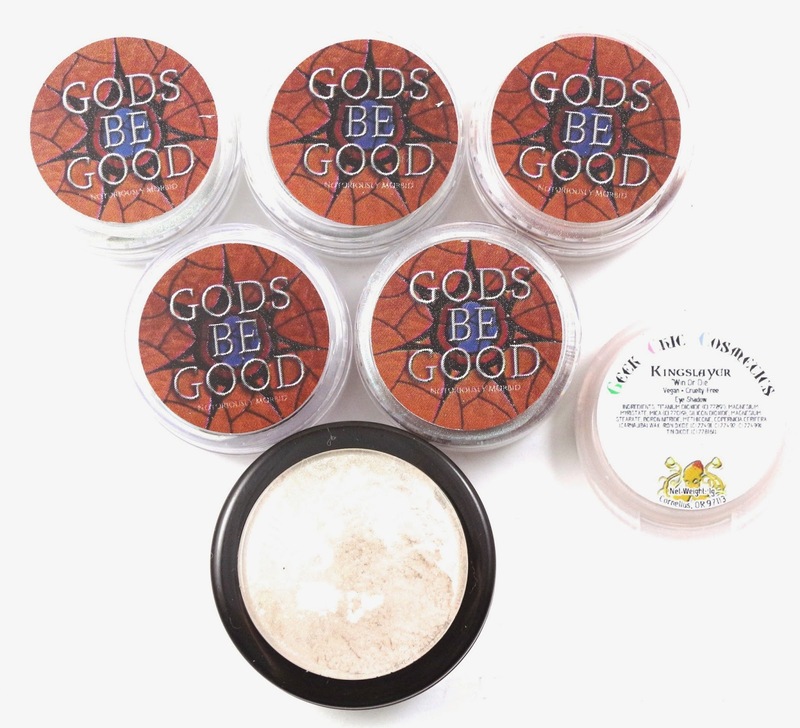 I did also notice that it was a little patchy when I was wearing it, and didn't seem to last as long as my shadows normally do. Fire Bright - "A metallic amber red with gold, purple and blue shimmers and a silver overlay." 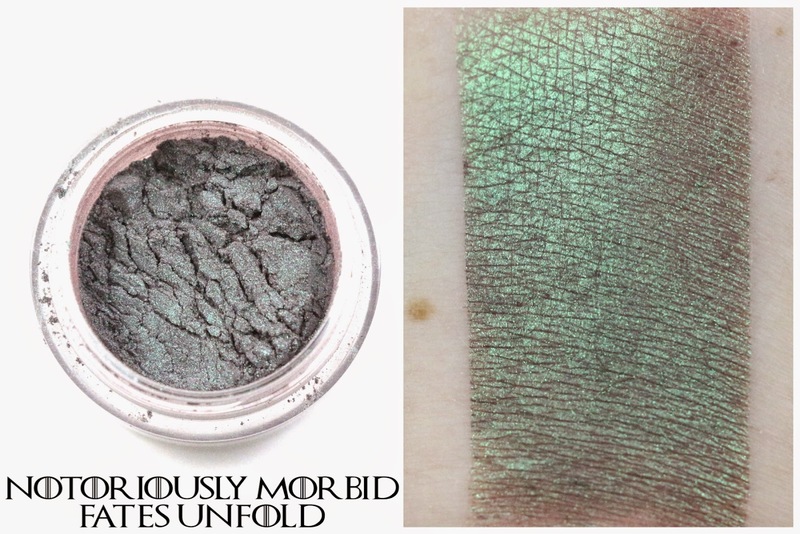 I really like the metallic shade of this one, it would look great over the lid, or as I did in the outer corner and crease paired with a lovely subtle olive green shade. 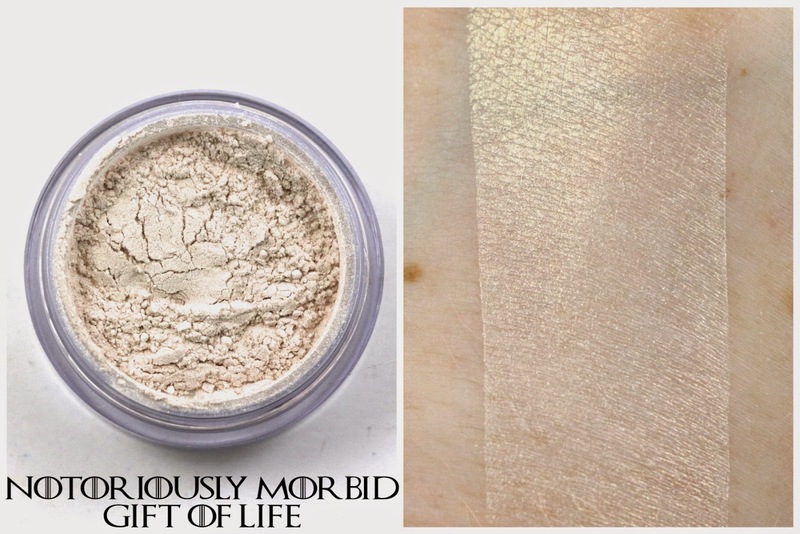 Gift of Life - "A pearly white with golden shimmers, it's the perfect highlight shade for summer." This is a highlighter, the first of it's kind in the subscription. It's definitely more of a golden highlight, which I think usually look better on the face than as a brow highlight. 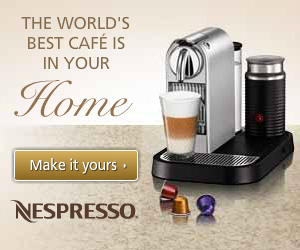 But it's got a very subtle shimmer, so it could easily work all over. 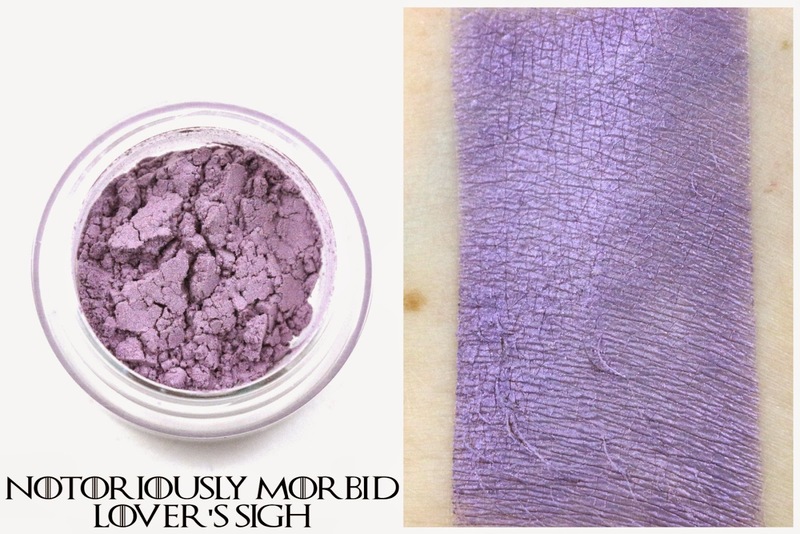 Lover's Sigh - "A shimmery, vivid iris purple with contrasting purple and red shimmers." 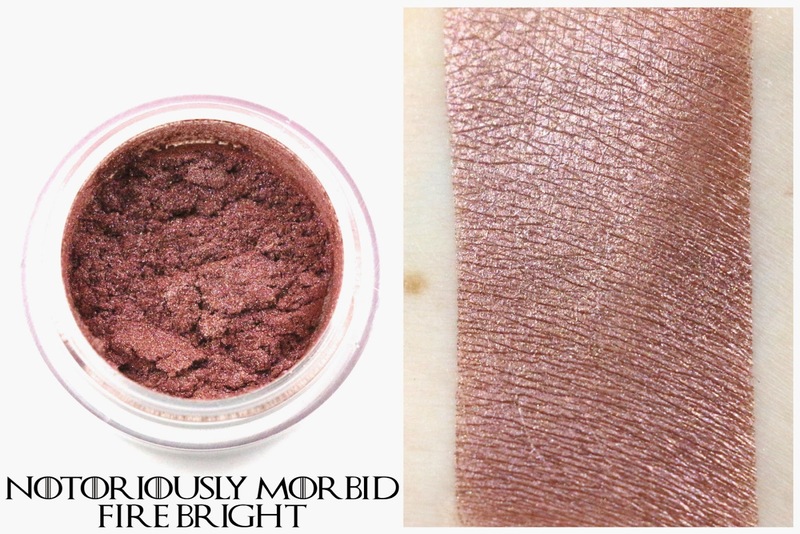 I'm a little sad that I actually liked the sneak peek shade we received last month for this shadow better than this one. The other one had a really pretty reddish pink shift, and this one doesn't. It's just a very plain lavender shade, and probably my least favorite of the set. It doesn't seem to fit well with the other shades that are all mostly metallic looking. 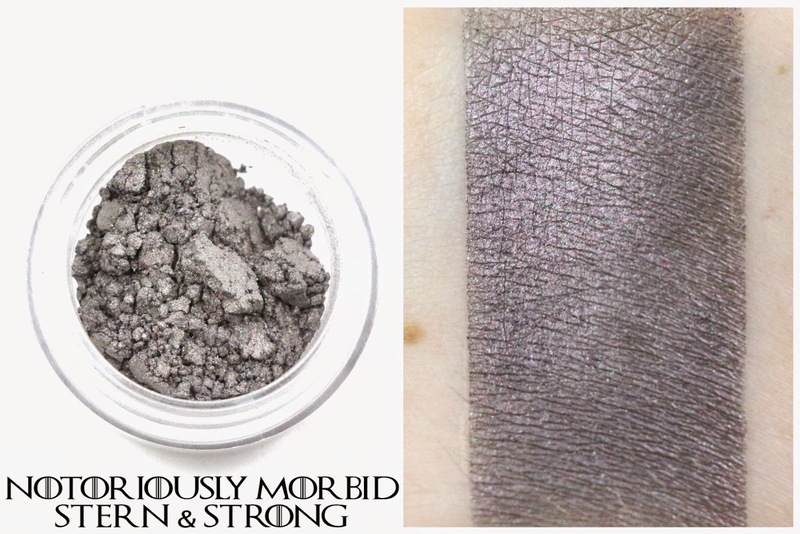 Stern & Strong - "A slate gray with green and purple shimmer." I can see the purple shimmer in this one a little bit, but it's basically a gunmetal gray metallic shadow. Fits well with the theme this month, like steel, and would look good with almost everything else we received. With Sword & Shield - "It goes back and forth from silver to gold to pewter." I didn't see any of the colors in the description for this one, to me it looks like a metallic green to me. Either way though, this is a great shade for pairing with almost any of the others as well. I'd be tempted to use this all over the lid, and add a touch of Fates Unfold in the outer corner and crease. 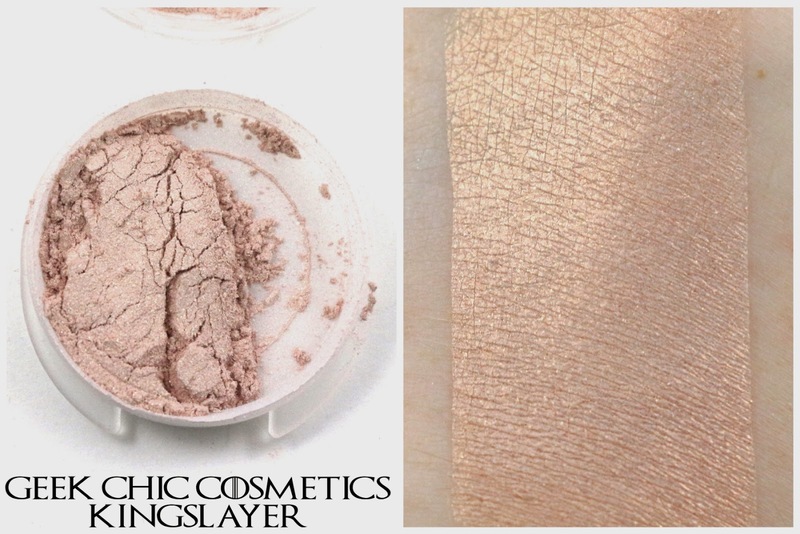 Geek Chic Cosmetics Kingslayer - "A pearly white cloak of the Kingsguard which shines copper and golden in the light." This is a pretty almost peachy rose gold shade, which was a bonus extra this month. I have to say though, we already got a golden highlighter, why was the extra a shade that's so similar? 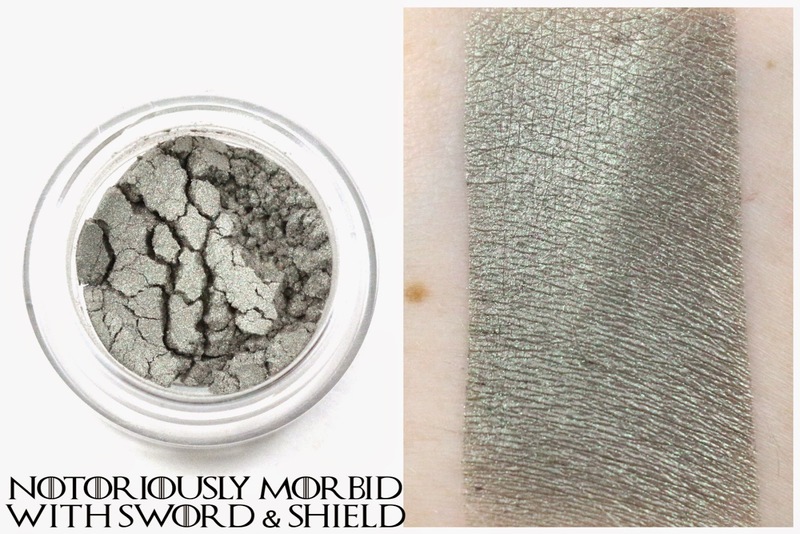 Out of all the Geek Chic shadows in the Win or Die collection, this seems like something too similar to what was already in the subscription. I would have preferred one of the other shades from that collection. Overall, I really enjoyed this month's subscription over the past few months. I love the theme, and the shadows were for the most part nice quality, and good shades fitting with the theme. However, they're still not quite up to the quality we had for the November Vanishing Cabinet, which was my all time favorite. These still seem a little thin, and not as opaque as the one's in the past. I really don't know what's going on over at Notoriously Morbid, but I sure hope the break in the subscription, and getting caught up on regular orders helps the quality of the products and the subscription. I would love to see more duochromes like Fates Unfold, but more so just a general consistency to everything made. And Lover's Sigh just seems like the odd shadow out in terms of the overall look of the rest of the products. My favorites were Fates Unfold and Fire Bright, but I also really liked the look of With Sword & Shield. *Note*: There won't be an April Vanishing Cabinet, they are skipping the month to get caught up. 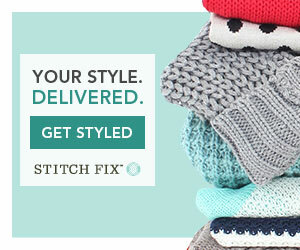 You won't be charged if you're a subscriber and subscriptions for May should ship out as soon as you're charged. 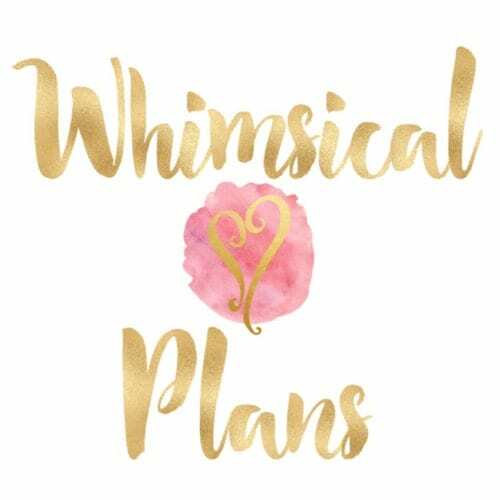 The theme for May is Once Upon A Time! Overall Satisfaction - My favorites were Fates Unfold, Fire Bright, and With Sword & Shield. The quality and shades were better this month, but still not quite up to snuff as the November Vanishing Cabinet. Fire Bright looks amazing! I un-subbed after "Gem", I wish now I had not. Once Upon a time has amazing potential for a fabulous theme.....I can see Rumpelstiltskin as a gold with red shift.